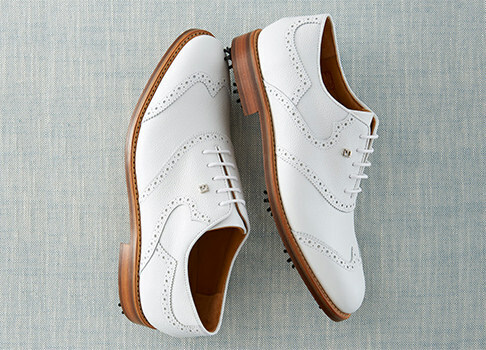 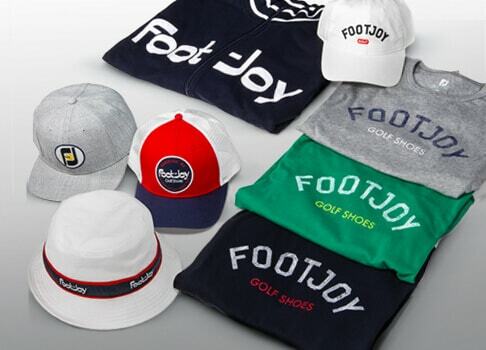 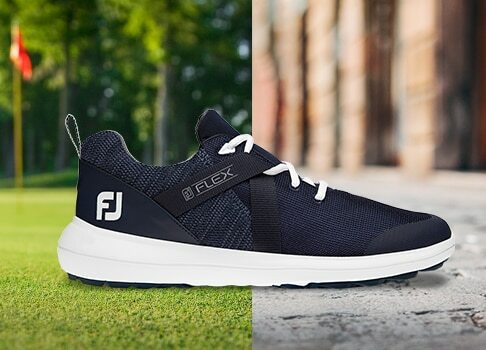 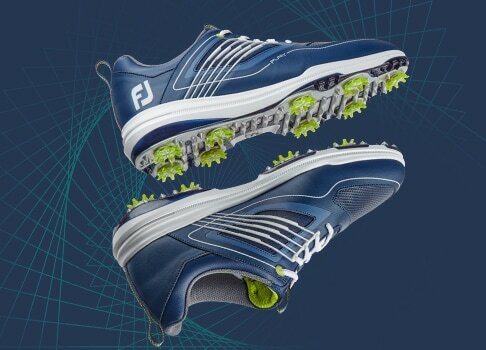 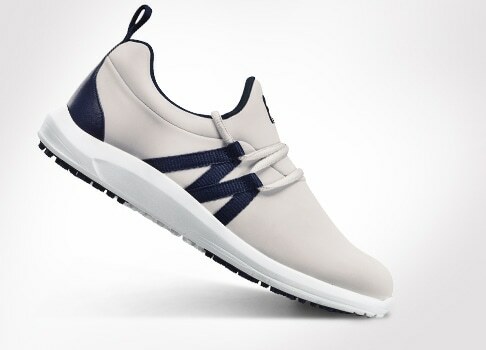 FootJoy golf shoes set the standard for comfort, fit, style and performance. 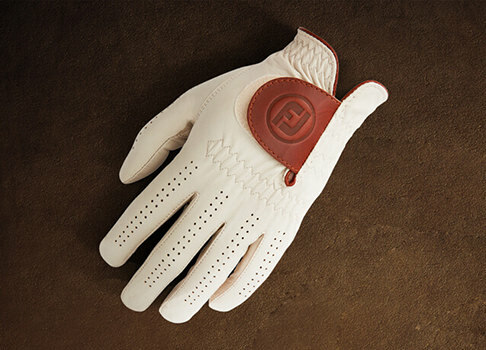 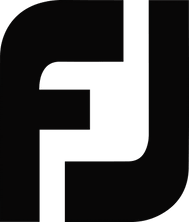 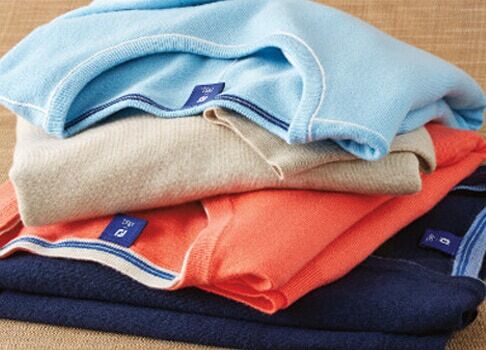 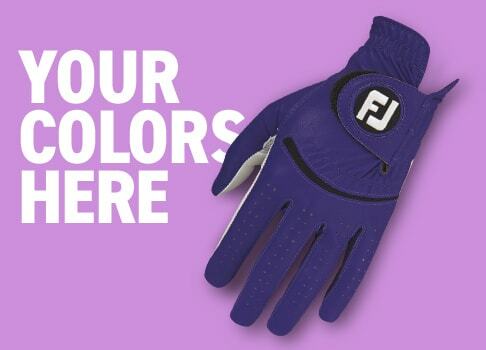 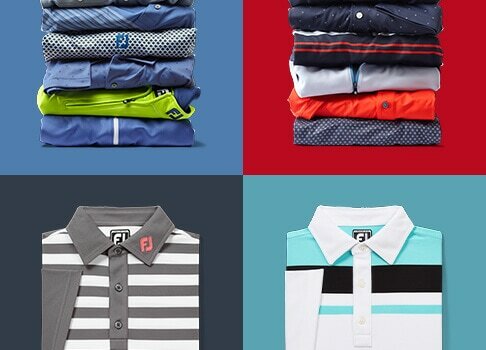 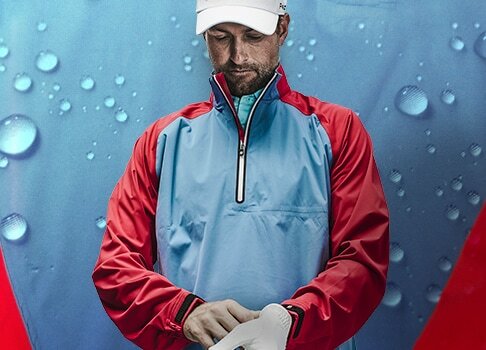 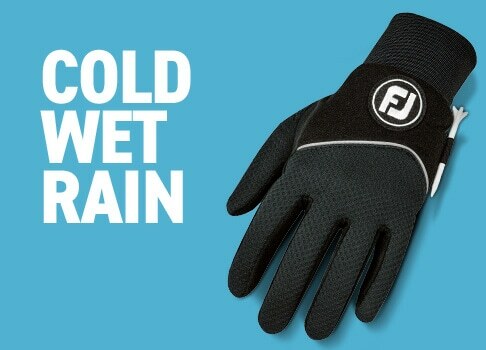 Trusted by players at all levels of the game, FJ offers the widest selection of options for men, women and juniors. 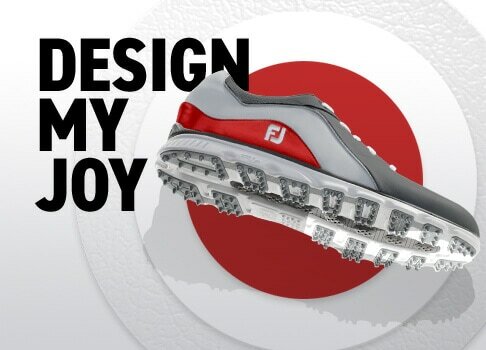 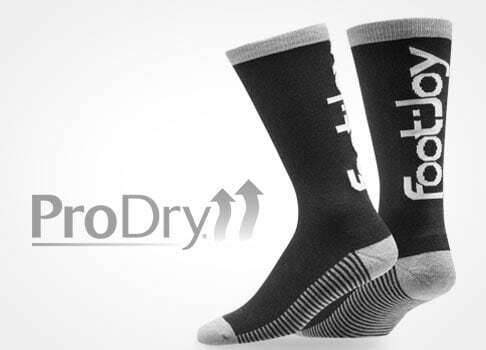 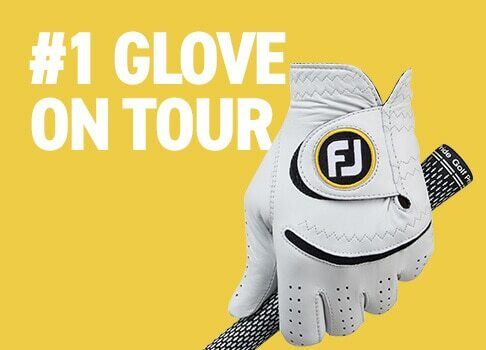 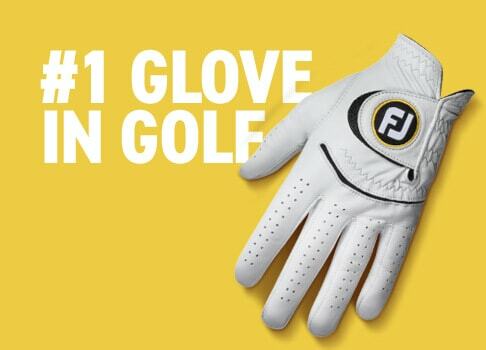 Shop the #1 Shoe in Golf with FootJoy today!